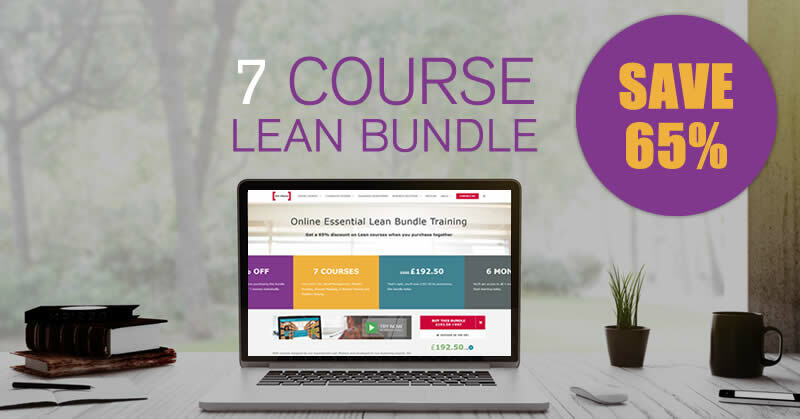 Home/What is Lean Six Sigma? 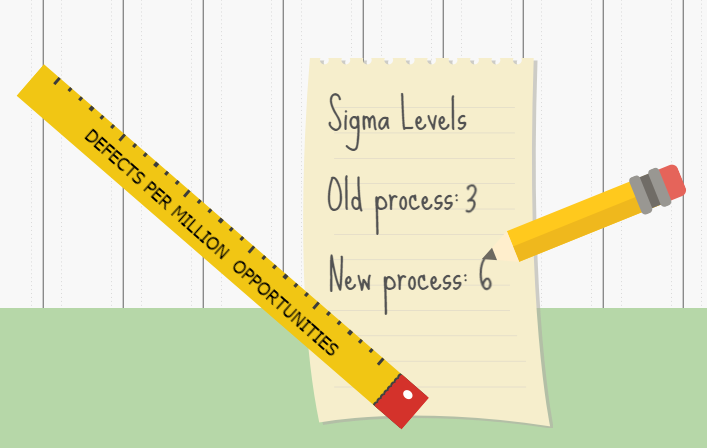 Lean Six Sigma methodologies evolved to improve process efficiency by increasing standardisation and cutting waste. Lean and Six Sigma are data-driven Business Improvement methodologies that have been combined to improve the efficiency and quality of both internal processes and end-products. By using the tools and techniques associated with this methodology, companies are able to identify the root causes of issues, rather than the symptoms, to introduce a permanent fix. When successfully implemented, the effect can be seen in a significant reduction in costs, increased profits and happier customers. However, in order to be successful, it demands wholesale change across an organisation, from the top down. This need for holistic change and employee buy-in has led to some common misconceptions about Lean Six Sigma, including suggestions it is over-complicated and unwieldy. However, properly implemented processes deliver significant return on investment. 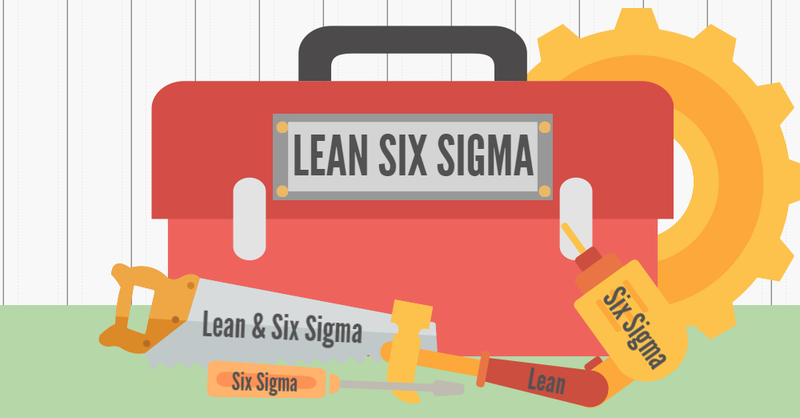 Lean Six Sigma combines the best tools from both Lean and Six Sigma methodologies. However, to understand why the methodologies are strong when they are combined, first we should look into what they entail. Lean, as the name might suggest, focuses on cutting the fat from processes. It utilises data-driven processes to identify where the waste in a company is, and eliminate it. Lean categorises waste of any kind – and processes that add no value to the end-product or customer service – as bad for a business. However, this type of waste can be more widespread then you’d think. After all, as Shigeo Shingo, a Japanese industrial engineer said: “It’s only the last turn of a bolt that tightens it; the rest is just movement.” Applying this thought process across a whole business can shed light on a significant amount of non-value added activity. There is no end to the process of reducing effort, time, space, cost and mistakes; it must be a continuous process, but if you have a top management team who understand the concepts and a workforce who embrace the culture then Lean will transform your business. The term Six Sigma was originally developed by Motorola and refers to the ability of activities or processes to produce output to a certain level of conformity or specification. Processes that operate with Six Sigma levels of quality produce fewer than 3.4 defects per (one) million opportunities (DMO). The idea is that every single time an activity is carried out, such as filling in a form or taking an order, the output achieves the exact same level of quality, no matter who within the company performs the task. Motorola claimed in 2008 that the company had saved more than $20 billion (£12.3 billion) by making Six Sigma deeply entrenched in the company culture. The methodology ensures that everyone focuses on reducing variation in every aspect of the business, from filling in forms, to making a part. All activities in a business of any kind can be measured, analysed, improved and controlled to ensure variation – and therefore defects and mistakes – are eliminated. Lean Six Sigma is the methodology that combines tools from both in order to eliminate waste and variation to improve business processes. The natural unity between the two and the overlap in key tools illustrates how beneficial using them together can be. Business improvement should focus on using as many tools as possible to drive efficiency and growth, so it’s a sensible tactic to use Lean Six Sigma, rather than picking between the two. What makes our Lean Six Sigma courses stand out is that we also bring in all other methodologies we know to make training, consulting and coaching as effective and practical as possible. Master Black Belts share their knowledge to help businesses make the changes they need to get tangible results, time and time again. 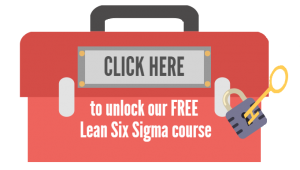 If you’d like to learn more about Lean Six Sigma, why not click the toolbox below to take our free online White Belt course? 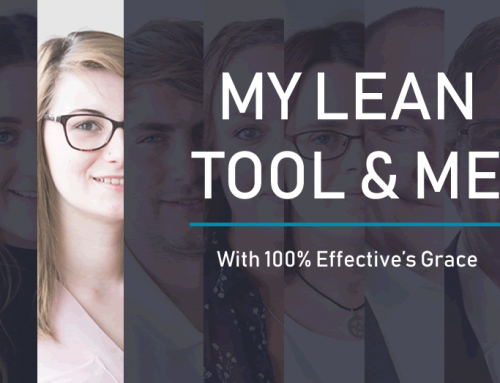 In just under one hour of interactive eLearning, you’ll gain an even better understanding of the brilliant Business Improvement method.